Welcome to Wattleup Tractors, with three dealerships covering Perth, Carnarvon and Kununurra. 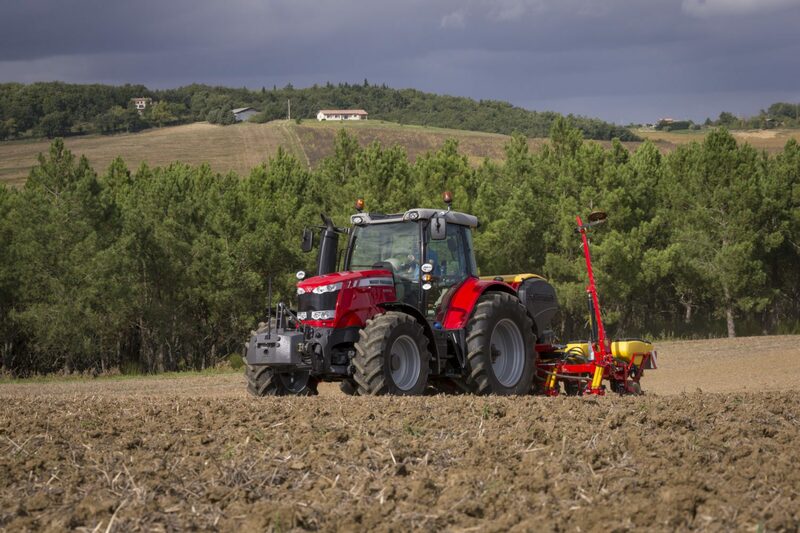 Representing leading brands such as Massey Ferguson, Fendt, Iseki, Challenger and many others. We pride ourselves in offering exceptional service in all facets of our business whether its sales, parts and service, so whatever your requirements Wattleup Tractors can provide a wide range of solutions for all your agricultural needs. We are located in Kewdale where we have a range of 50 to 60 new and used tractors onsite of various makes and capacities at any one time. We also carry a full range of parts to suit most makes of machinery, and have a fully equipped and extensive workshop to cater for all our client’s servicing requirements. In addition, we have six mobile ‘on field’ service vehicles. Through a subsidiary company, we import the full range of Trima frontend loaders from Sweden. 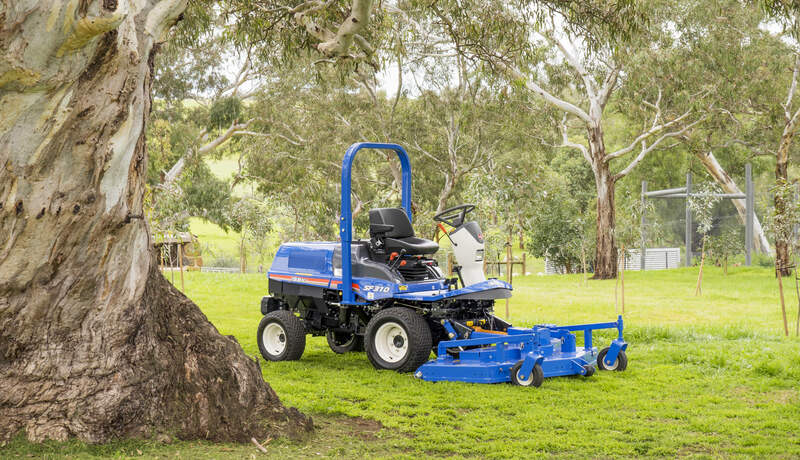 These loaders offer high performance, and provide a range which is suitable for all tractors which are available in Australia.